GFL ... Um, a paid out is not that. That's cash management. Paid out is an expense that you document in the register to cover something. 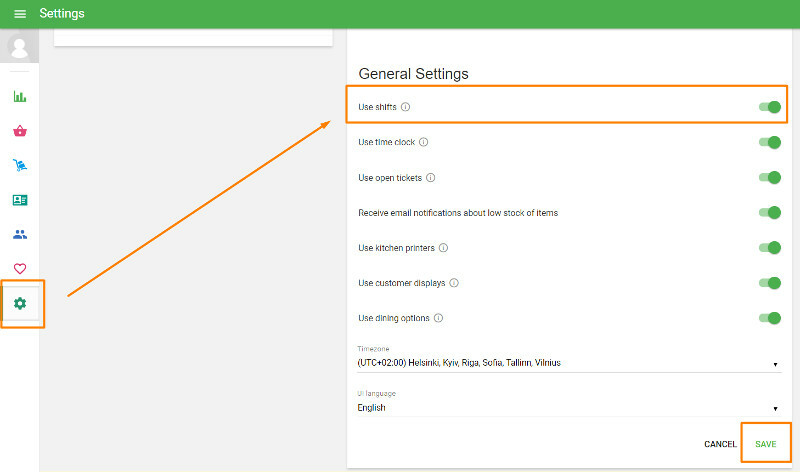 To use the shift feature, log into your back office and go to settings. 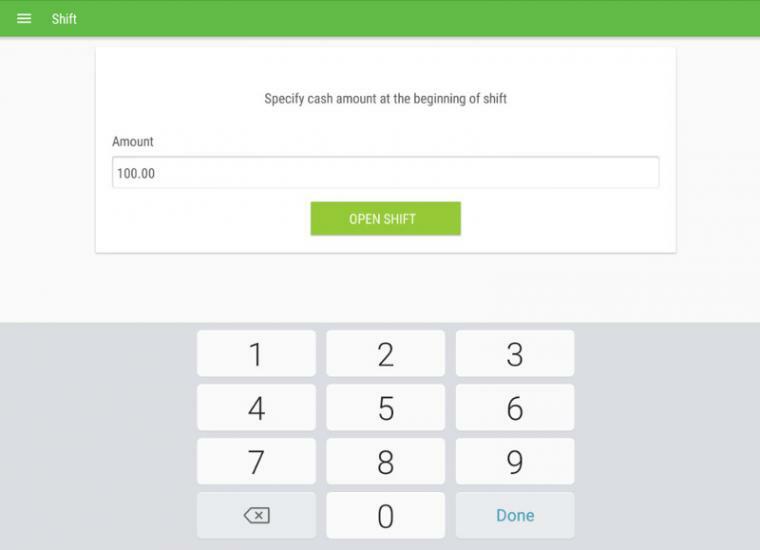 On the Loyverse POS app, go to the ‘Shift’ menu. 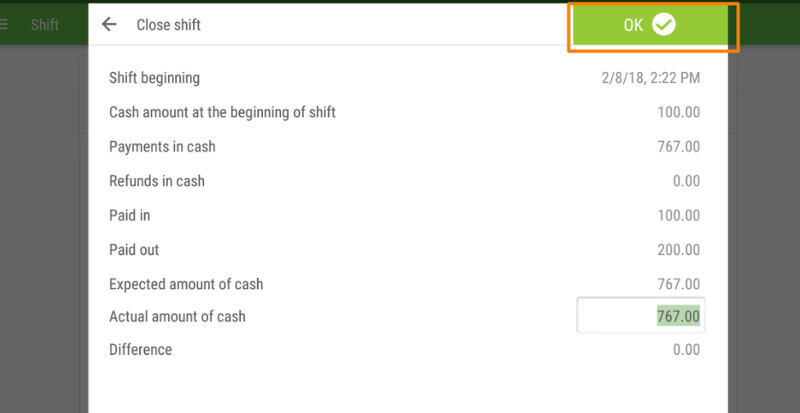 Click on the ‘Open shift’ button and specify the cash amount at the beginning of the shift. 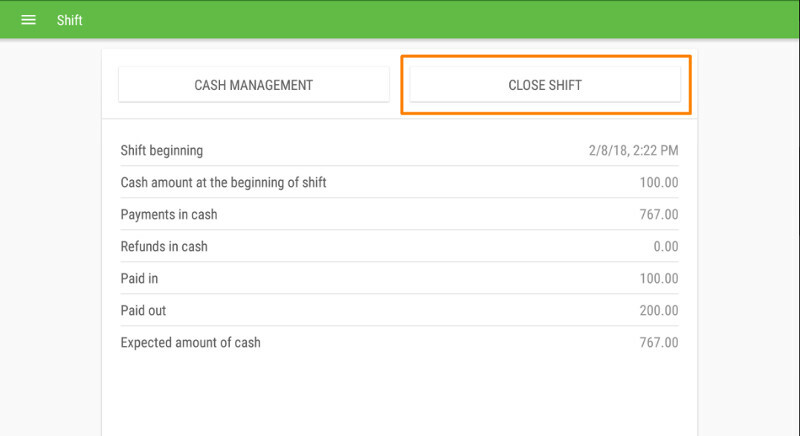 For cash management during the shift, go to the ‘Shift’ menu and click on the ‘Cash management’ button. We’ll follow the example of you paying in one dollar to your cash drawer and then later paying out two dollars from your cash drawer. 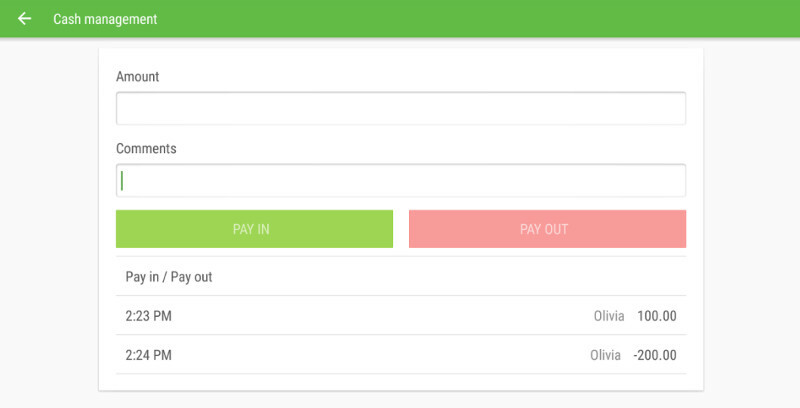 Click on the ‘Pay In’ button if you put money into the cashier without the purchase. Click on the ‘Pay Out’ button if you want to take money from the cashier. 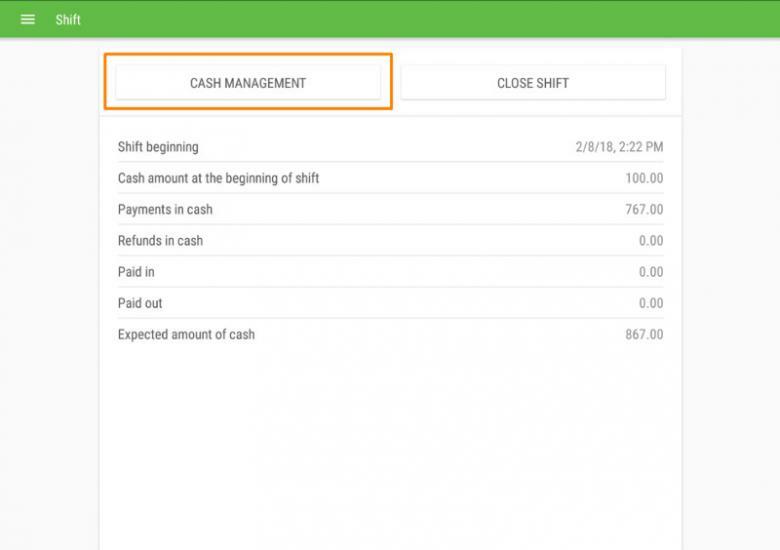 All of the cash management histories will be recorded from the ‘Pay in’ and ‘Pay Out’ buttons. 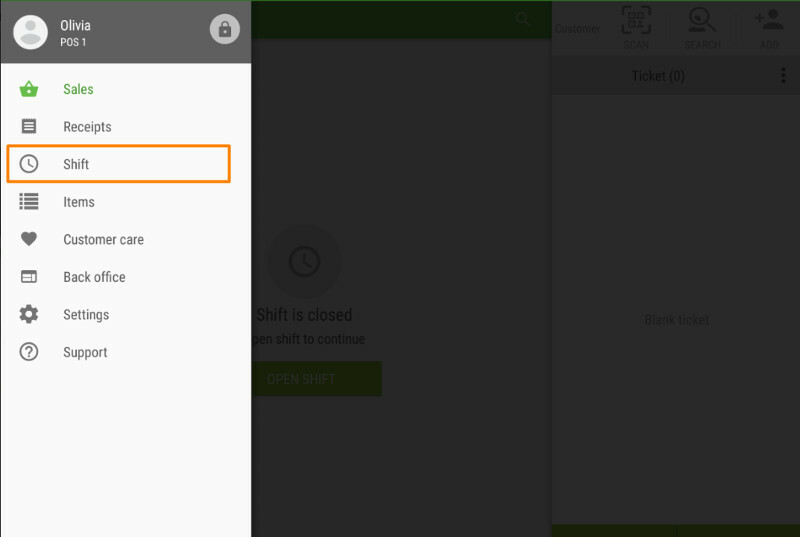 You can see a summary report of your shift. ‘Expected amount of cash’ is calculated from sales, refunds, and cash paid in/out during the shift. If you enter your ‘Actual amount of cash’, you can see the difference between them. Click ‘OK’ to finish the shift. If you want to hide from your cashiers field ‘Expected amount of cash’ you can restrict access rights. For this go to ‘Access rights’ menu at the Back Office and open the ‘Cashier’ user group for editing. 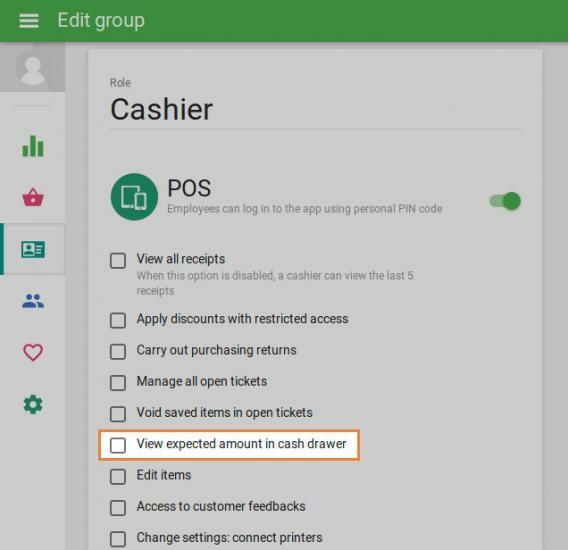 Deselect ‘View expected amount in cash drawer’ option. How do you create a dummy account for training? Do I have to create a new email?. Does anyone know if the TM-T200II and the APG 1616 cash box are compatibale? How many devices, customers, employees, items, can I create?